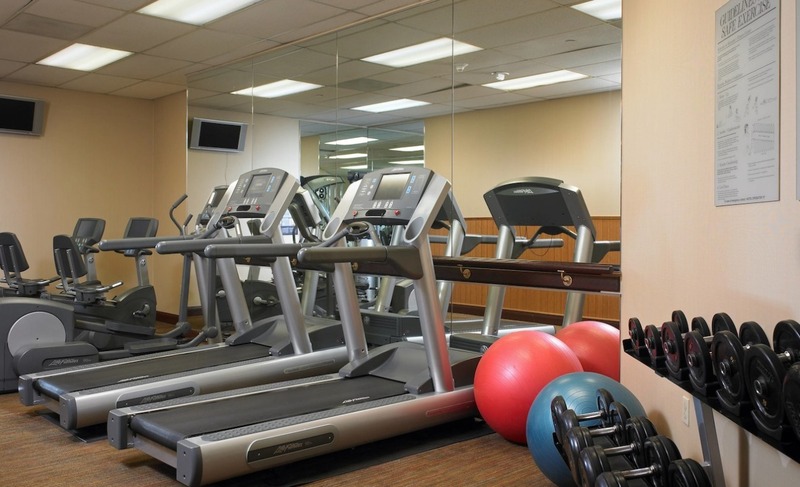 Situated just minutes from Anaheim, Long Beach, Los Angeles and other popular destinations, our hotel is a top choice for travelers when visiting Southern California. 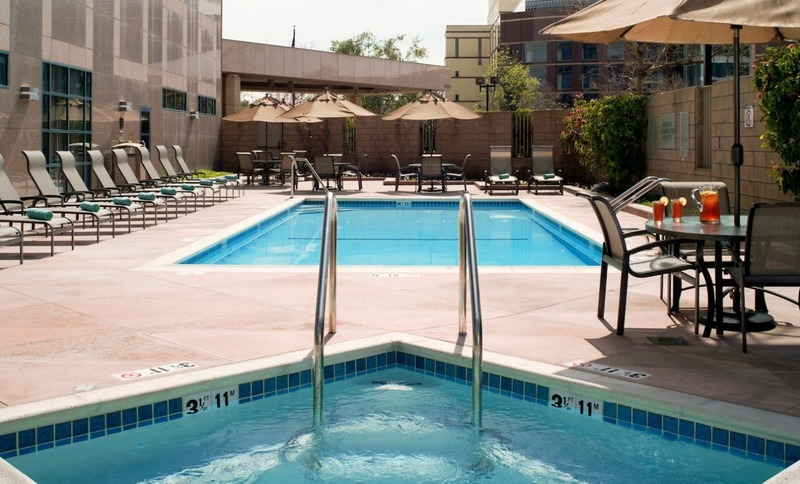 Visitors can arrive via Los Angeles International (LAX), Long Beach (LGB) or John Wayne (SNA) airports and settle into our beautifully appointed hotel. Nearby family attractions include Knott's Berry Farm, Disneyland and California Adventure Parks. After a busy day spent exploring, guests can retreat to their spacious guest room or unwind with cocktails, conversation, and California cuisine in our vibrant lobby lounge.